girugamesh - 2016 European Tour Announced | VKH Press – J-Rock & Visual Kei Coverage Worldwide! 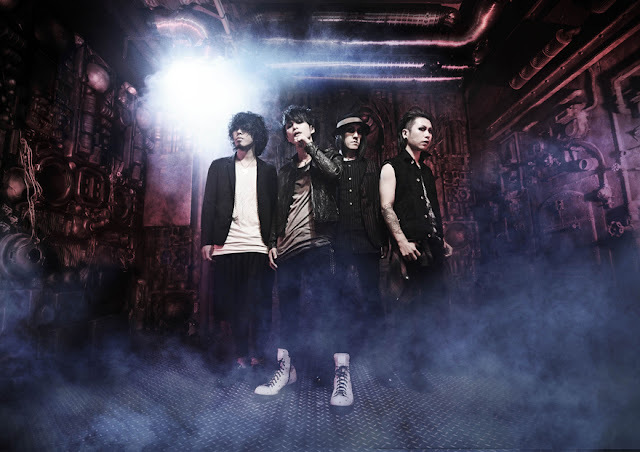 Exciting news for European girugamesh fans! The band recently revealed that this May, they will return to Europe for the 5th time for a tour! The tour is called girugamesh TOUR 2016 “鵺-chimera-” in EUROPE and it will visit 12 different cities. As the name suggests, the tour will be promoting the band's recent mini-album, 鵺-chimera-. Ticket information and specific details will be revealed at a later date.